a woman (Jamie Alexander), her whole body tattoed, is found in a bag with no memory of who she is. 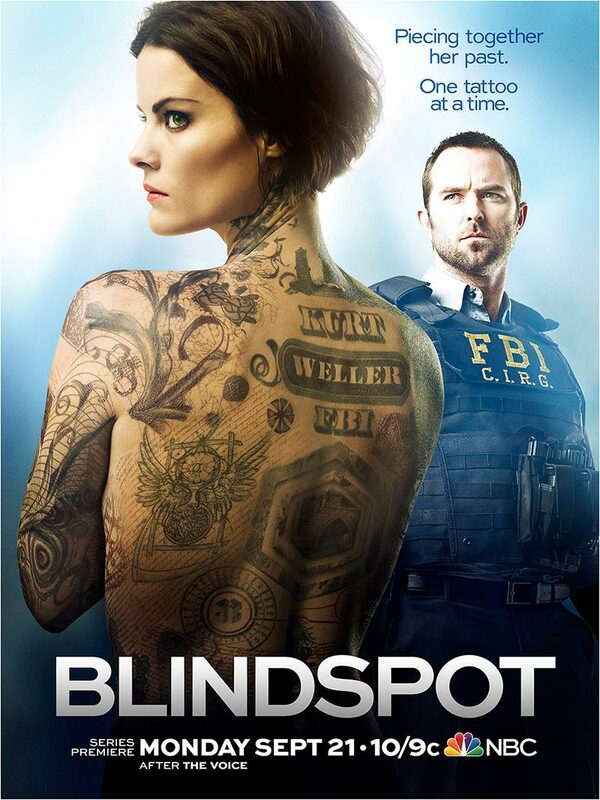 The name of an FBI agent (Sullivan Stapleton) is written on her back. Together, they are going to try to decipher the mystery of the tattoes and give back Jane Doe’s identity. The new show of NBC, started on Monday, September 21, 2015 made a stunner launching with 10,61 million viewers (3.1% on 18-49 years old). This good rating has to be confirmed this week.